I pray this day finds you well and reflecting on our freedom in Christ…always being reminded that “he whom the son set free is free indeed” (John 8:36). 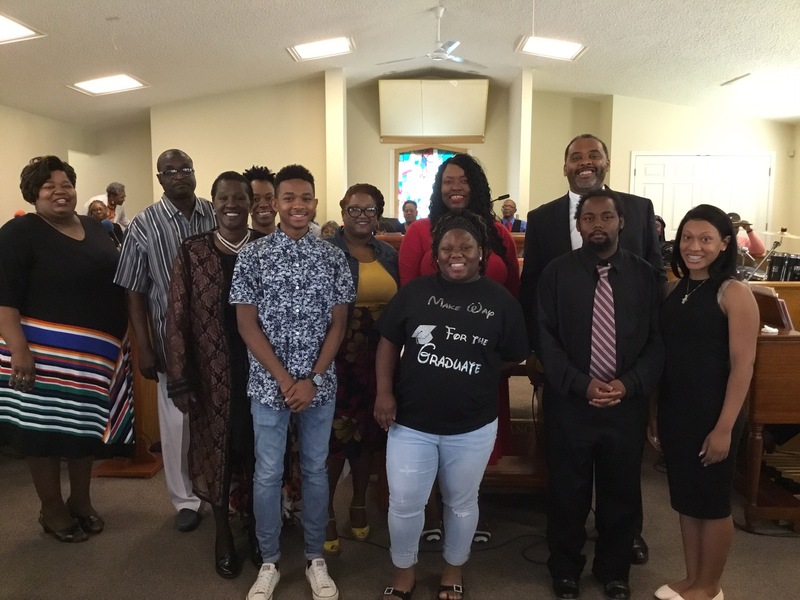 As always, we had a wonderful time in worship on Sunday with high praise and rich fellowship. Don’t Be a Slave to Your Circumstances. Sunday’s sermon was entitled God is with Us: Dont’ be a Slave to Your Circumstances. Drawing on the early life of Joseph in Genesis 37 and 39, we looked at young man who both despised and nearly killed by his family. Not only that but his older brothers sold him into slavery. And all of this because the wanted to “kill the dreamer” and “kill the dream’ that God had given to him. Thankfully, however, God remained with Joseph even in the midst of his circumstances and he remains with us as well. Although Joseph had been sold into slavery in Genesis 37, we see in Genesis 39:1-4 that God is with Joseph and, as a result he finds favor with Potiphar. Joeseph, just like us, was not defined by his circumstances. He is far more than his circumstances and so are you. God has created with a purpose and he equips us to fulfill purposes, visions and dreams. Do not despair over your circumstances–they do not define you. God is with us and he will bring those things to reality. I will post a more detailed outline later. 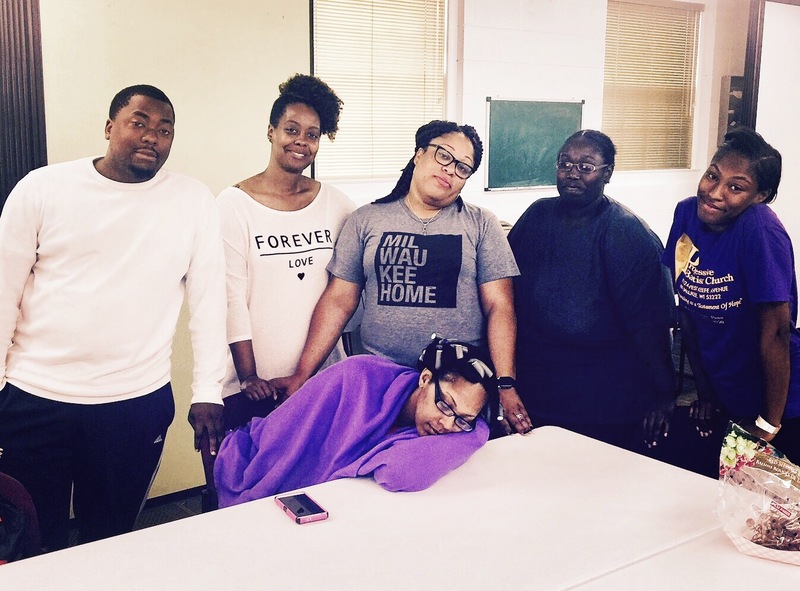 Youth Ministry team survives and all nighter! 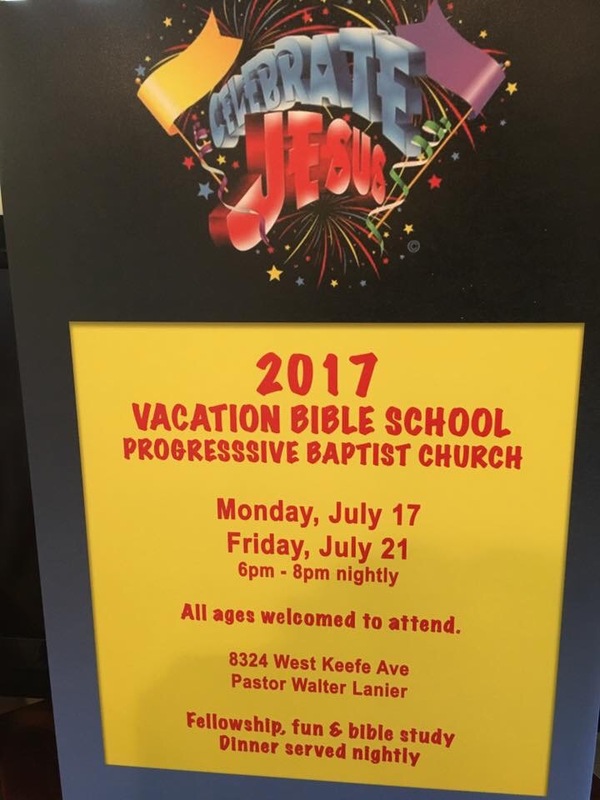 Vacation Bible School. VBS is right around the corner! From July 17- July 21, 6-8 pm. All ages our welcome. Join as we learn, laugh, fellowship and eat together. Contact Bridget Robinson at bridgetrobinsonmke@gmail.com to volunteer.